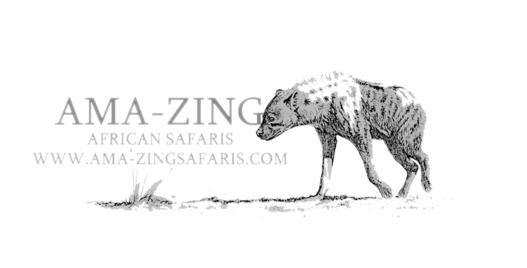 Our one day tour to Kruger National Park departs from Johannesburg or Pretoria at about 5am. En route to the Kruger National Park a breakfast stop is made in the Machadodorp area at about eight-o-clock. The trip usually takes about 5 hours. After check-in at the gate, we immediately start our day's game driving. Although one will not cover the entire park in one day, Kruger National Park has on more than one occasion showed our guests the big 5 on our one day Kruger Park safaris. We spend about 3 hours game viewing before we stop for lunch at Afsaal or one of the rest camps. Another game drive is done after lunch as we head for the exit gate. 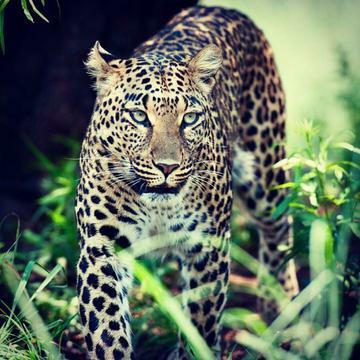 Your guide will aim to leave Kruger National Park at around 3 or 4pm and head back to Johannesburg or Pretoria. Arrival in Johannesburg is usually at about 20h30.